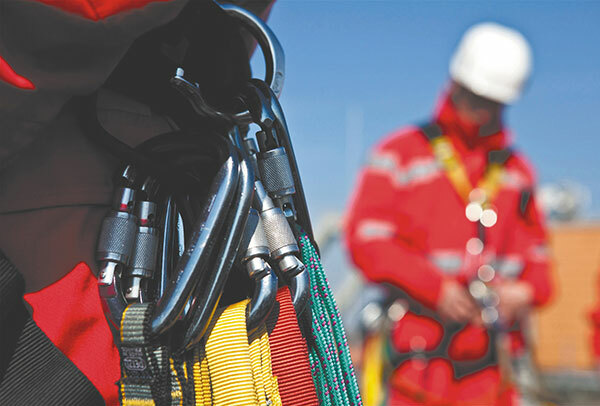 Confined Space (High Risk) – Access Training Courses? The Confined Space (High Risk) – Access Training course is designed for persons required to access high risk confined spaces. Spaces that include non-standard entry and complex operations that introduce additional risks and require specific controls and rescue arrangements. Included in the training is the use of respiratory protective equipment specifically used in confined spaces, both self-contained and air fed. Covered is selection of BA, inspections and management of working BA.